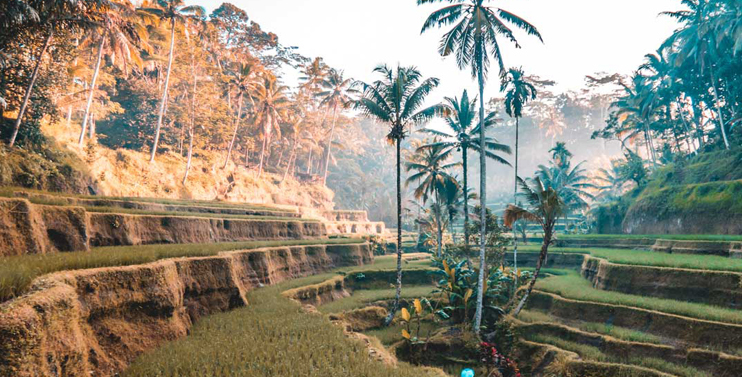 Bali is one of the most popular travel destinations in the world, and with good reason, as this island which is known as the ‘Island of the Gods’ is one of the most beautiful places on earth. Surrounded by azure seas and edged with golden beaches, Bali is, of course, a surfer’s paradise, and if you are looking for a beach holiday then there is no better place to find it than this gorgeous island set in the middle of Indonesia. Here 5 things one must do in Bali. There is no other place like Bali. The Island of the Gods is well-known for its unique features. It’s a wild mixture of great surfing, heartbreaking sunset views, crazy parties, hipsters cafes with exclusively cheap prices, refreshing yoga lessons and, of course, traditional Balinese culture – spiritual part. But, Bali is much more than that! There is a special vibe, an essence, something authentic that is impossible to describe, you only can feel it. 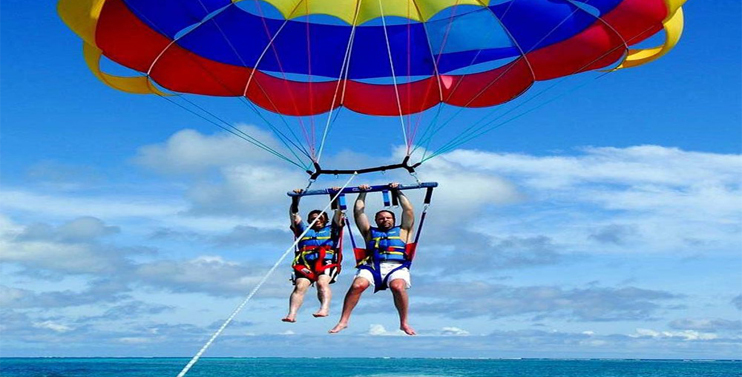 Have you always dreamed of parasailing over the Indian Ocean! Then enjoy the Parasailing Adventure. Fly alone or choose to fly with up to 5 people. You start off on the boat and a pulley system slowly releases you into the sky! Just sit back and enjoy the view without having to control the parachute. Enjoy most extreme water sports on one of the most beautiful islands in Southeast Asia! Enjoy a personal flight over the water, up to 5 meters high, all while sitting down! You will remain seated, with the jet streams positioned on your back. 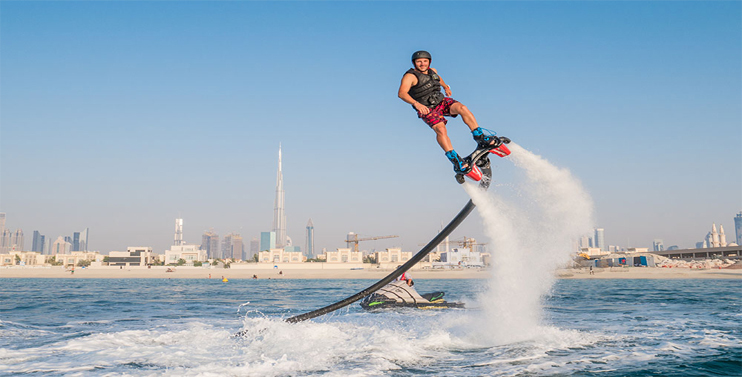 In contrast with a Flyboard, your legs hang freely in the air. It is one of the newest water sports activities everyone can enjoy! 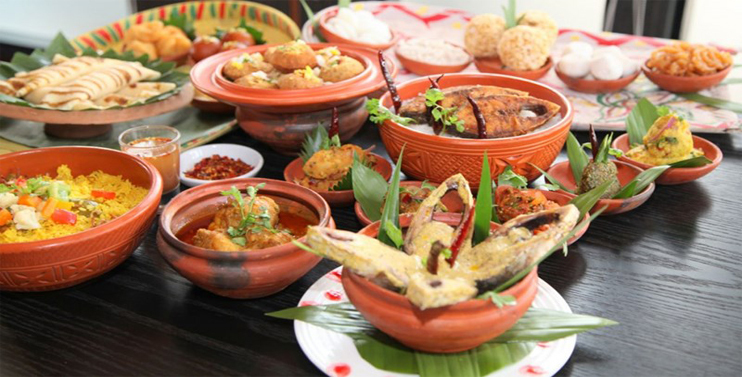 The Cultural Landscape of Bali Province is a cultural UNESCO World Heritage Site in Indonesia inscribed into the list in 2012. This cultural site is focused around the Subak system that showcases the Tri Hita Karana philosophy of traditional farming. 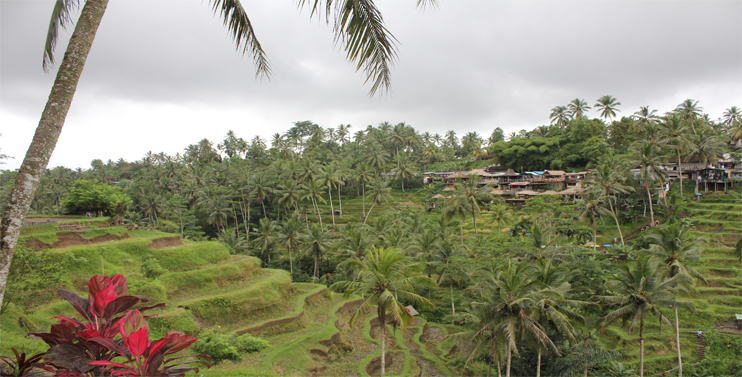 This site comprises five rice terraces and the water temples associated with these terraces to provide irrigation. Pakerisan Valley is a mystical river valley located between rice fields, is the home of magnificent stone carved shrines that honour 11th-century royalty. 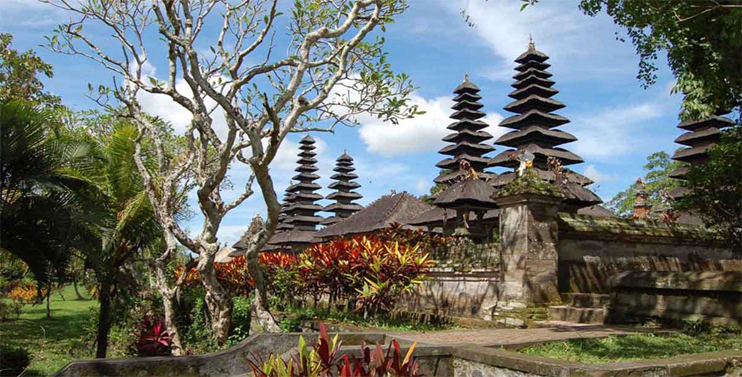 Taman Ayun Temple goes all the way back to the 18th century the Mengwi Kingdom, a historical royal dynasty in Bali. It is symbolic as a site of Bali’s aristocratic history, and even as a historical site now, it embodies an air of elegant demeanour. Swim and snorkel in the clear blue waters of the Indian Ocean on a full-day snorkelling adventure in Bali. You can experience Bali snorkelling best areas such as Blue Lagoon at Padangbai, Manta Point and Crystal Bay point at Nusa Penida island, the great coral reef at Nusa Lembongan or even to see USS Liberty Wreck at Tulamben. And here in Bali Indonesia is always be the best time to do Bali snorkelling, sometimes we can experience strong wind or wave or rain but most of the time is always the best time. 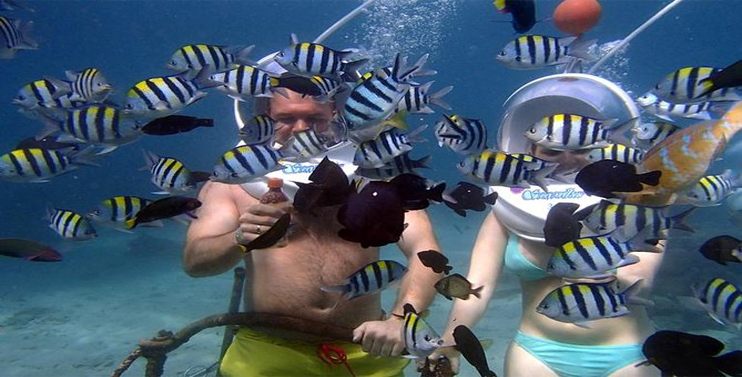 Experience and enjoy the incredible sensation of sea walking in Bali. After an orientation talk from your instructor, you’ll don your underwater helmet and descend to a maximum depth of 17 feet (5 meters). 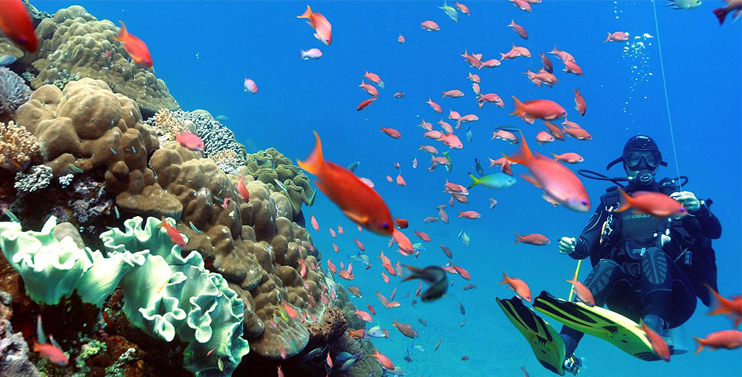 Explore the seabed for approximately 25 minutes and see diverse marine life and colourful coral reefs. You don’t need to worry about getting your hair wet as these helmets are completely air-tight and provide a truly unique underwater experience. Receive personalized attention on this small-group tour, limited to four people.